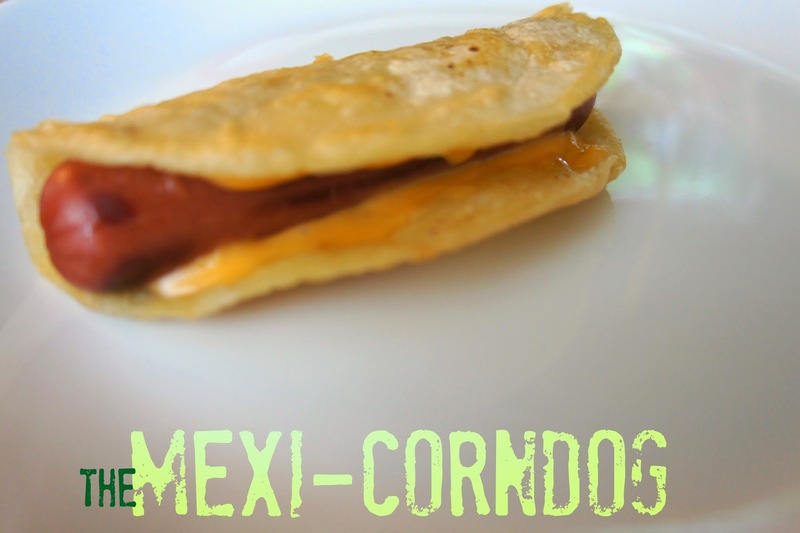 The Mexi-Corndog - Remember these quick meals? This summer we signed up for a Soccer Night Owl camp where the kids get to practice their soccer skills in the evening when the sun is not beaming on top of us. It's been great, I get home after work, we eat a meal and then head out. It is a family affair as we get to spend more time with our soccer families and I even get to walk around the track and have a conversation with my husband! We all get a little bit of exercise, so when we come home, what do you think happens? We all want a quick meal. So, I get a little creative and resourceful in the kitchen and come up with this quick easy meal that I remember my grandma and my mom making when we had lots of little ones to feed...the Mexi-corndog. 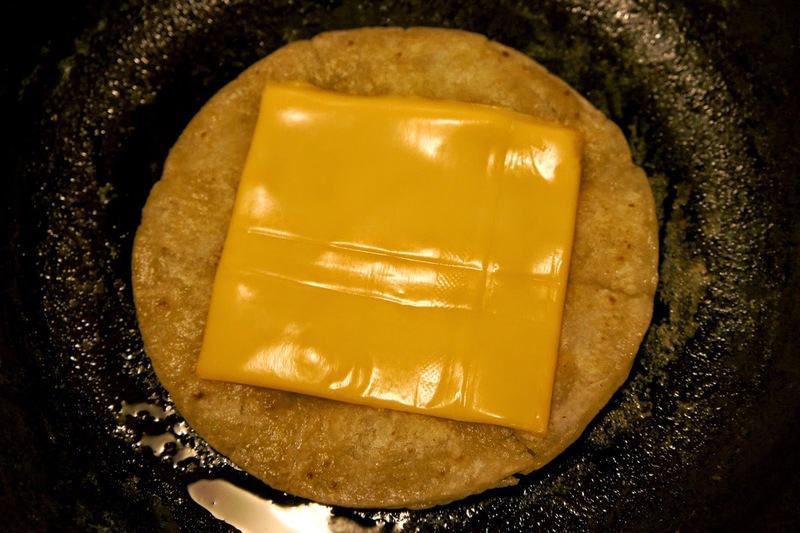 Now, that's not what we would call it, but when I say a weenie in a corn tortilla with cheese, you know what I mean, right? As I was making them, it brought back memories of my abuela's kitchen, with the reddish open cabinets, the thin flowered curtains above the kitchen sink and the cast iron comal always on the gas stove. It was this image that took me right back there. It's like that saying from Cesar Chavez, that "the people who give you their food, give you their heart." Food is so much more. The gathering of my family at the table, laughing and talking about their soccer practice while they wait for me to finish cooking is what I will remember most about these late summer nights. 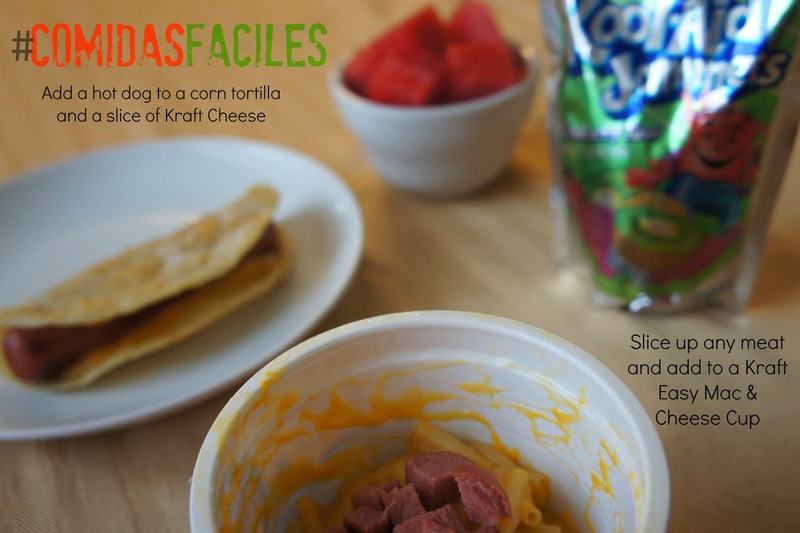 Not only can you add a Kraft Single to a corn tortillas, for all of your macaroni and cheese lovers, you can chop up a hot dog and add to an already cooked cup of Kraft Easy Mac for another quick meal on the go. I stock up on these items because I love the convenience of visiting the Sam's Club on Goliad and Military. It helps me make these quick meals after our summer activities. 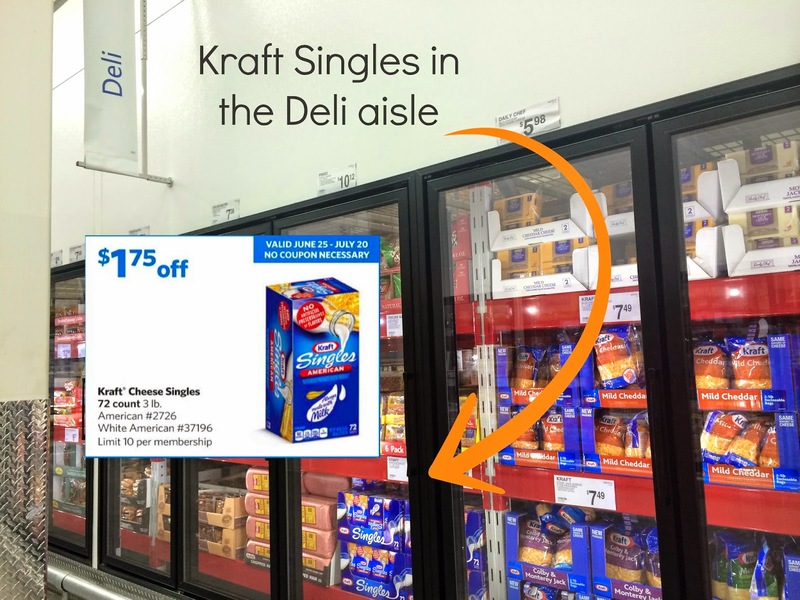 And right now, Sam's Club members can take advantage of Instant Savings on KRAFT American Singles, Kool Aid Jammers, and KRAFT Easy Mac Cups for a total of $5.25 with no coupons needed, just a perk of shopping in a club. But hurry, the Instant Savings end Sunday, July 20th! 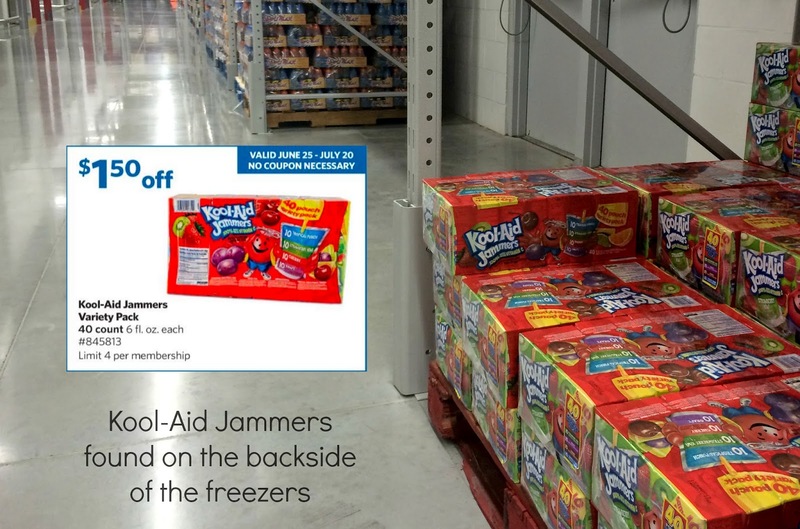 The Kool-Aid Jammers really come in handy for snacks for the soccer team, or just the visits from the neighborhood kids! So, do you have any great recipes using Kraft? Please link below! You can also find more by using the #CollectiveBias and #ComidasFaciles hashtag on Twitter and Facebook!